Is your PhD ready for a start-up? 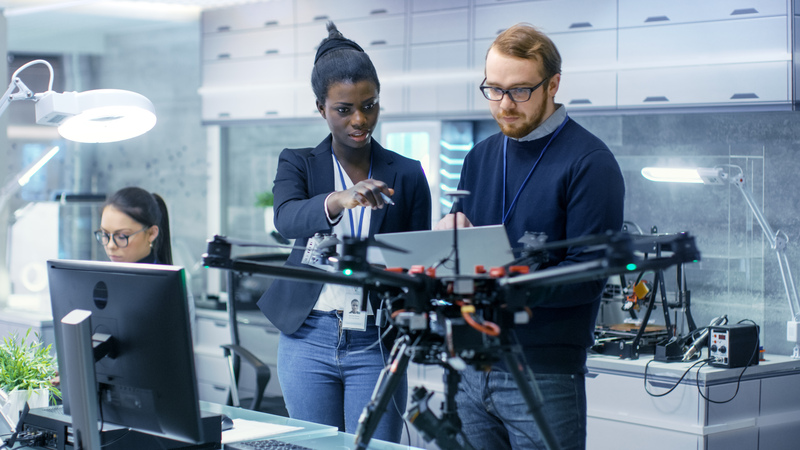 Start-ups and early stage ventures continue to be significant drivers of new employment in the US but often fall below the radar for graduates students and university career centers. This is a gap that needs to be filled. In 2018, nearly $100 billion was invested in early stage companies. 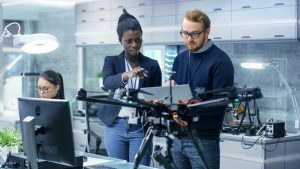 Since many such ventures and non-profit enterprises are focused on the cutting edge of innovation and social impact, they are naturally drawn to college graduates (over a third of start-up employees) and to those holding advanced degrees and PhDs. If you haven’t broadened your career search in this area, now may be the time to do so. 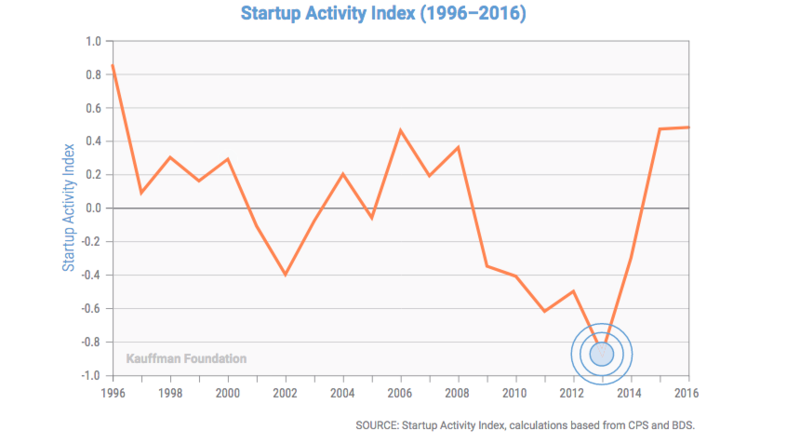 According to the chart below, start-up activity, based on a broad group of measures comprising the Start-Up Activity Index, is on the upswing from a period of relative calm. 1. There are 540,000 new business owners created each month. 2. 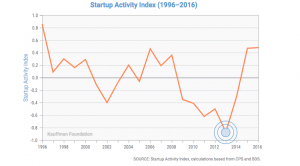 86.3% of this entrepreneurial activity arises from “necessity” rather than opportunity. Immigrants account for 29.5% of new entrepreneurs. 39.5% of new entrepreneurs are female. 3. College graduates increased from 23.7% of entrepreneurs in 1996 to 30.1% in 2016. Older adults are a growing segment of new enterprise creation (26%% between ages of 45-54). For more detailed trends nationally, you can refer the Foundation’s report here. Here are a few opportunities to consider. For access to more jobs as well as archived and searchable opportunities, visit our SmartJobs page. Note: SmartJobs access requires a university affiliation. User-generated jobs are open to all members and can be accessed here.